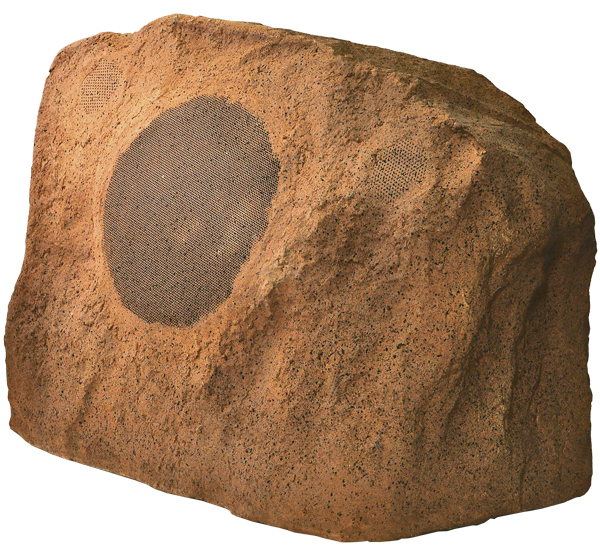 The RS800TT rock speaker is a space-saving alternative for outdoor sound with plenty of power. 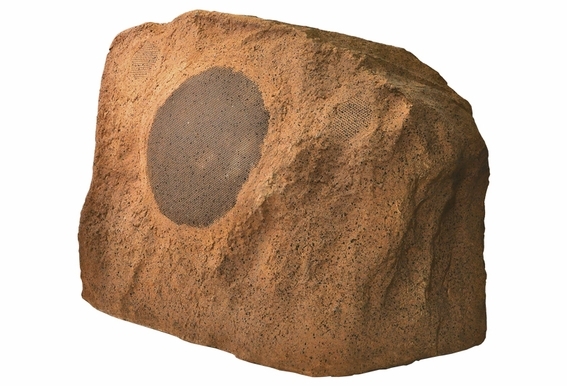 Sold as a single speaker, this model uses a dual voice coil design that delivers both left and right channels from one weather-resistant rock speaker. Separate dual tweeters are mounted at 18° angles for optimum stereo sound dispersion so you get stereo sound from one speaker! The large 8" injection-molded, carbon fiber filled, polypropylene woofer cone is is extremely rigid for tight bass, reduced breakup and lowered distortion. Butyl rubber cone surround damps resonance and provides exceptional durability. The speaker-forward design positions the speaker close to the grille ensuring an accurate mid-range. OSD Audio rock speakers are not difficult to install, and you don’t need the handy gene to get these speakers up and running. First decide where you want them to go (this is the fun part). 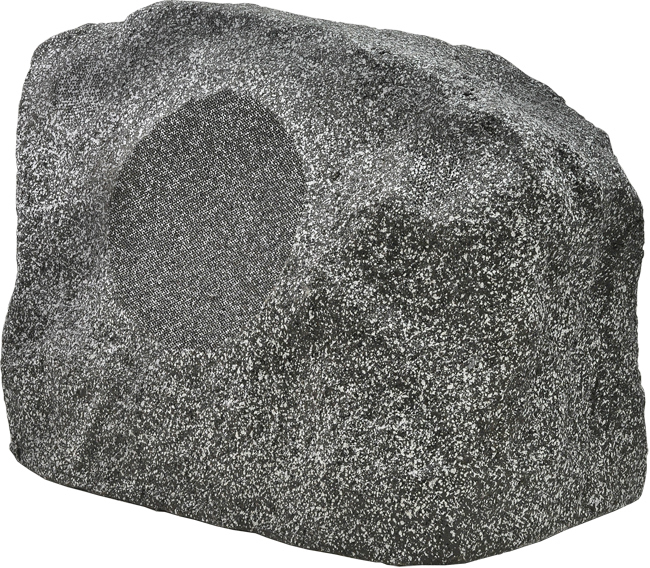 Customers generally locate them in areas where a natural rock might be found such as bordering a garden area. 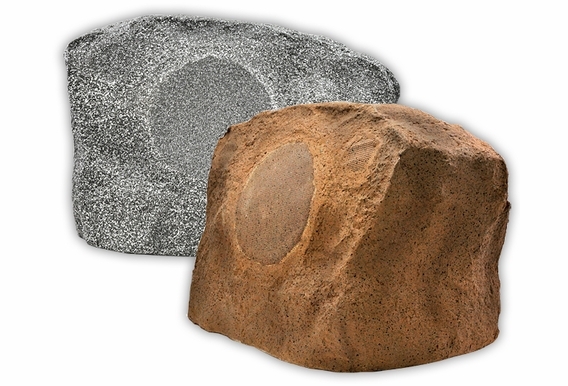 Unlike the indoors, your rock speakers won’t have the acoustic benefit of walls and ceilings to reflect sound. 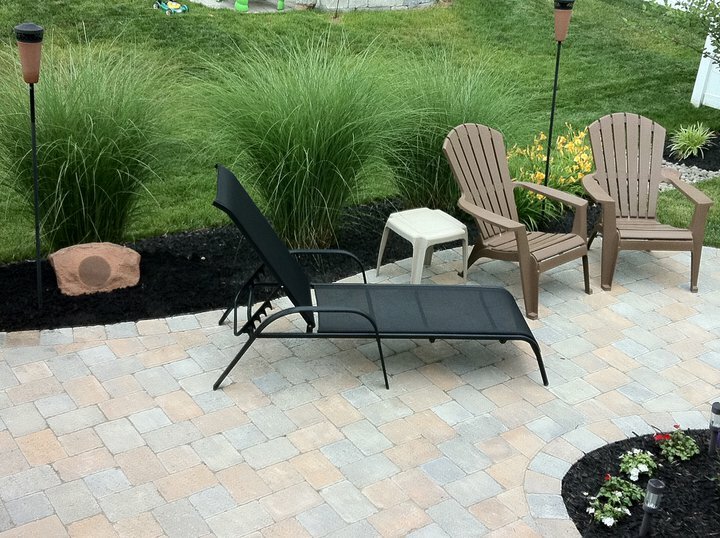 Don’t worry, our speakers are designed for this but some customers like to place them near retaining walls or near the sides of their house for sound reflection. The speakers come with a 3-foot lead wire that will connect to CL3 rated outdoor speaker cable (available in our cable section). This cable will run to your power source (amp/receiver). 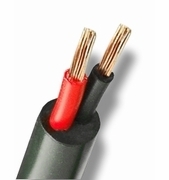 Always purchase more speaker cable than you need as it’s easier to cut than add more later, and when connecting the leads to the cable, use burial connectors for added protection. 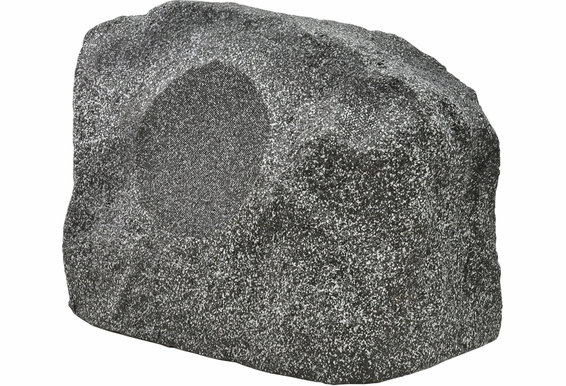 Some folks bury their rock speakers an inch into the ground but it's not necessary as our rock speakers are heavy and will say put. Most customers do bury the cable about 4-6” so it’s not visible, plus it won’t pose a danger of somebody tripping or become a tempting chew toy for the family pet. 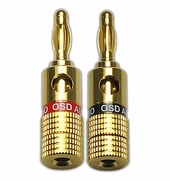 Once connected to your source, you can start enjoying your favorite music. 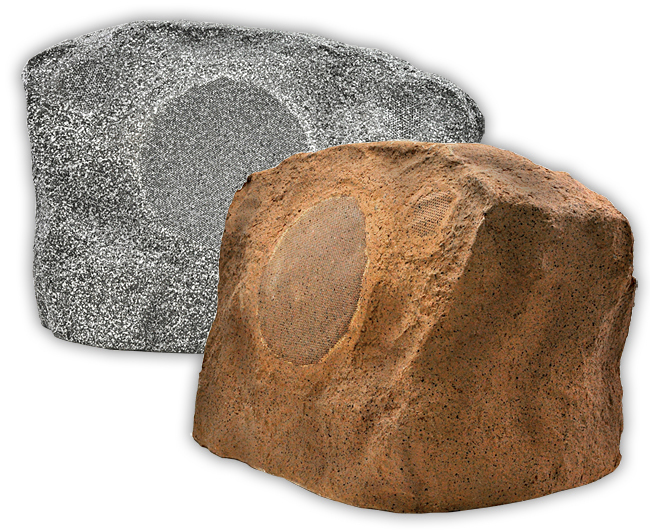 Dual voice coils deliver both left and right channels from one weatherproof rock speaker. 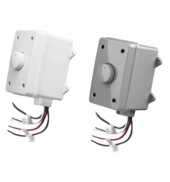 Separate dual tweeters mounted at 18° angles for optimum stereo sound dispersion. Includes an 8" injection-molded, carbon fiber filled, polypropylene woofer cone, which is extremely rigid for tight bass, reduced breakup and lowered distortion. 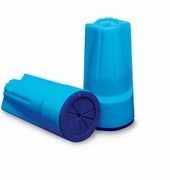 Butyl rubber cone surround damps resonance and provides exceptional durability. The speaker-forward design positions the speaker close to the grille ensuring an accurate mid-range. 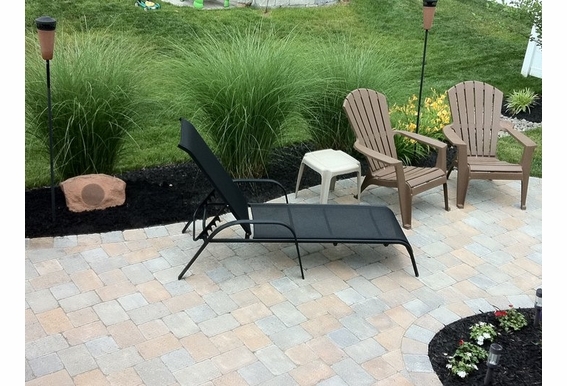 I will be installing these speakers around my pool and only have a single pair of wires avaiable for each speaker. Do I connect the four wires from the speaker in parrallel or series for best sound? 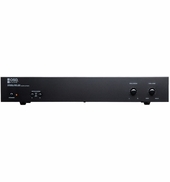 Do you run both left and right channels to this 1 speaker?